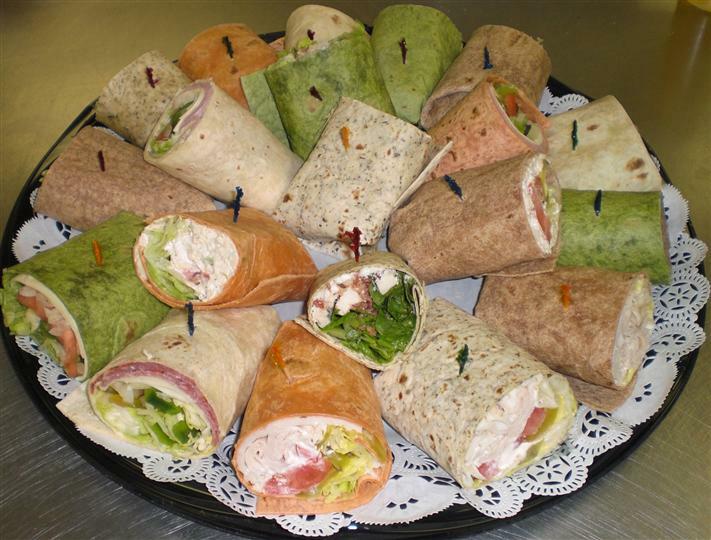 Click Here to Print Out Our Catering Menu! Made with 100% Lobster meat and 100% Crab meat. 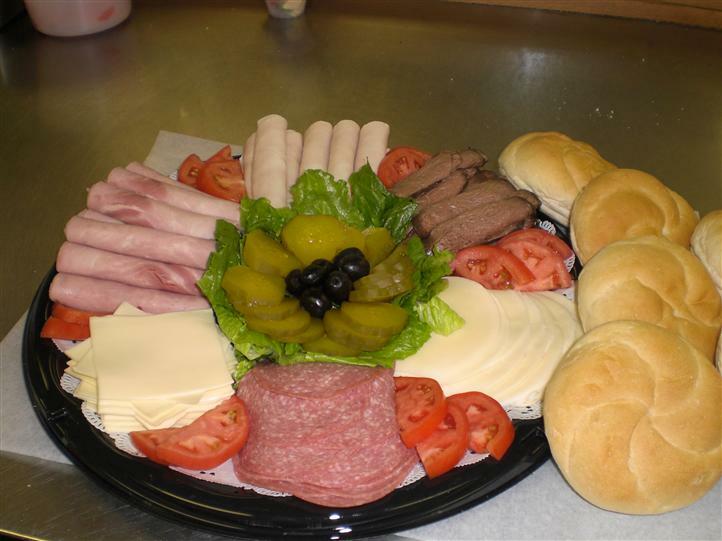 cheeses and lettuce, tomato, pickles and sprouts. Made with 100% Lobster meat & 100% Crab meat. 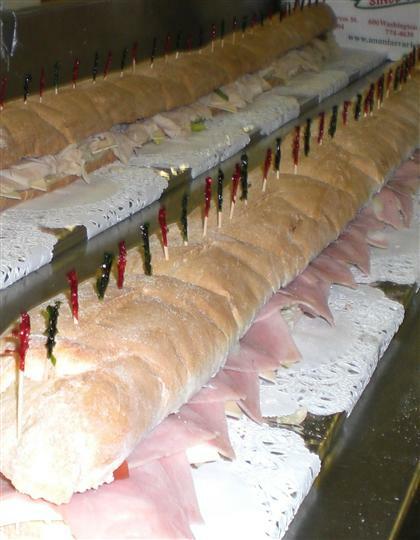 For Catering, please place orders 24 hours in advance. 1 1/4 lb loaf of Italian Bread, filled with almost another pound of good stuff! All are freshly baked to order on the premise. & seasoned with salt, pepper & oil. Includes at least 5 types of fresh vegetables with ranch dip. 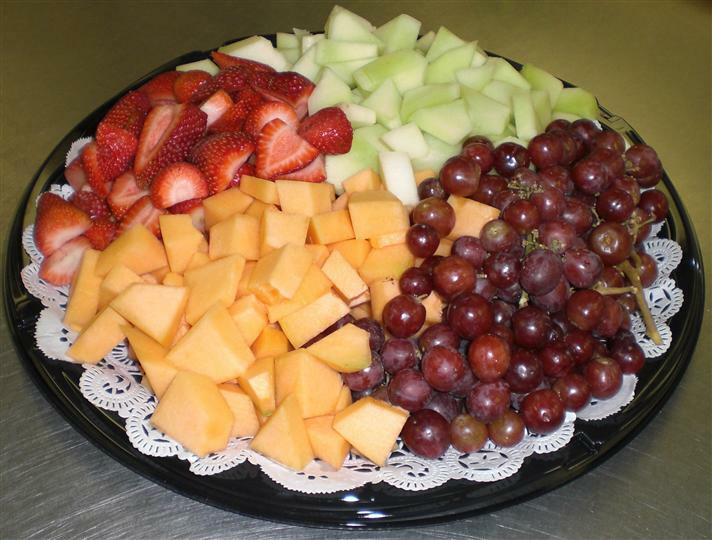 Includes at least 2 types of melon, strawberries & grapes. Includes at least three types of cheese and crackers. Fresh dough made on the premise daily. Offering a large assortment of cookies and desserts. Mini-Whoopie Pies are our specialty. Place order 24 hours in advance. Includes cups, napkins, stirs, cream and sweeteners. 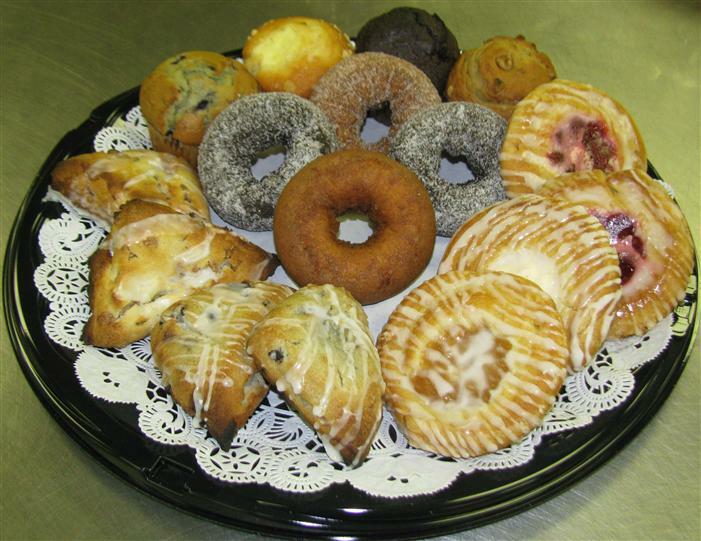 All trays are made to order, with an assortment of Muffins, Scones, Danish and Donuts. 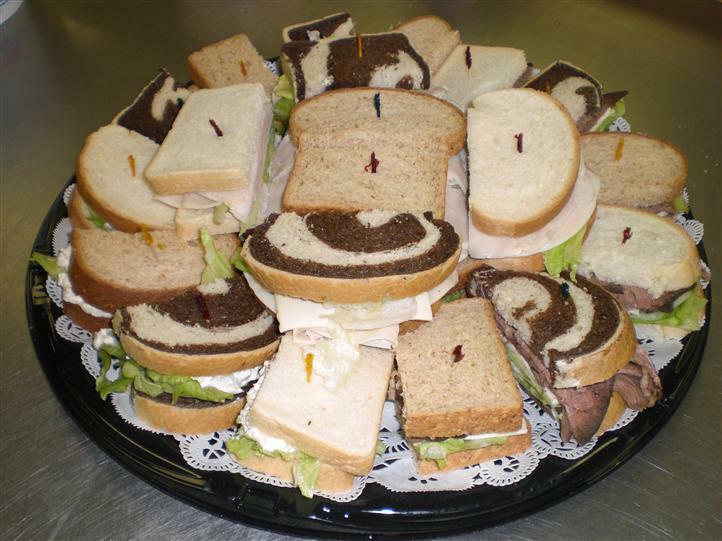 All trays are made to order, with an assortment of Bagels and Cream Cheese. 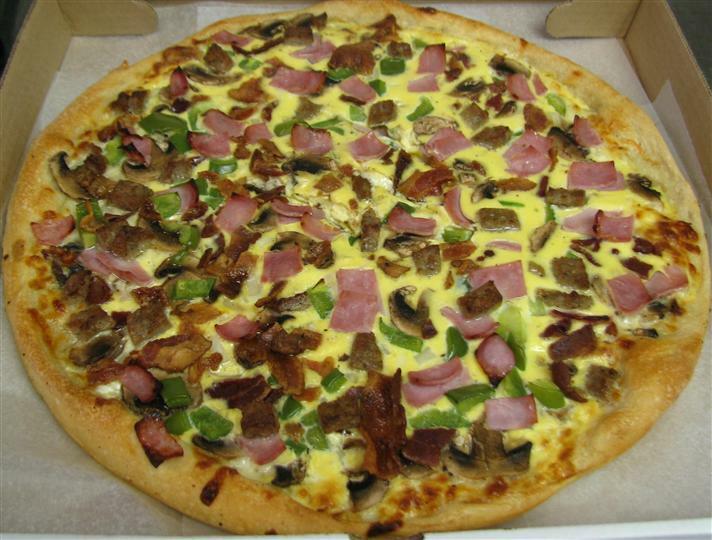 Made on a 14 inch pizza dough with eggs, provolone & mozzarella cheese & your choice of toppings.